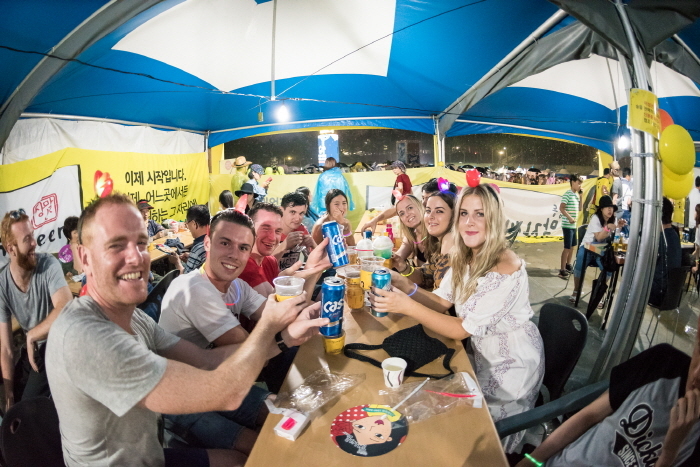 Daegu Chimac Festival celebrates what Koreans love to enjoy, chicken with beer, and will take place at Duryu Park in Dalseo-gu, Daegu. The term "chimac" is a portmanteau of chicken and maekju (meaning "beer"). 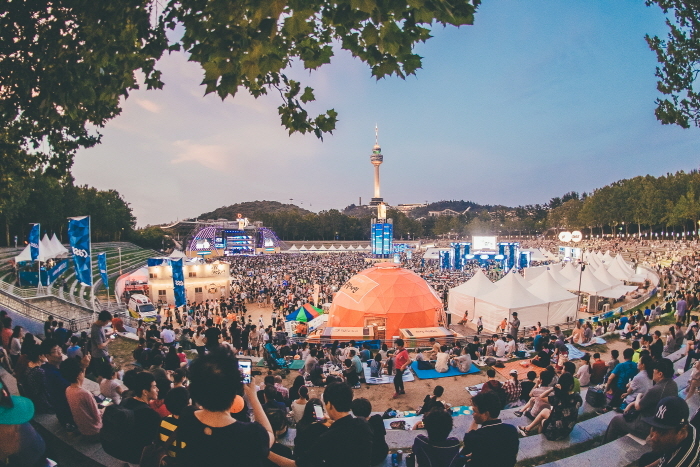 With over 880,000 visitors in 2015, and one million visitors during the festival of 2016, the number of total visitors continue to increase as this festival steps up to become one of the most significant events in Korea. 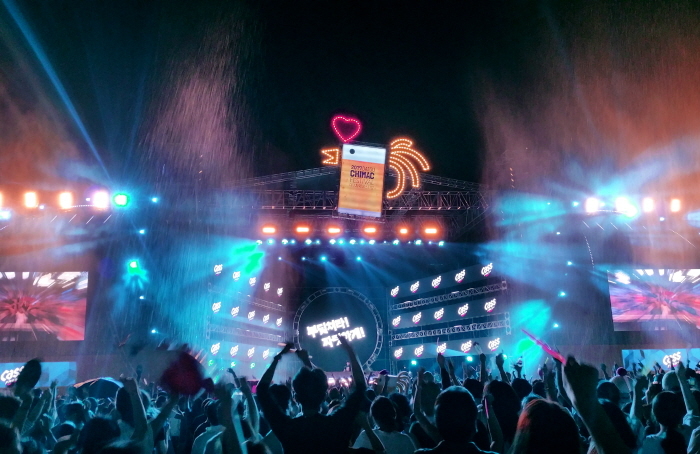 This year's festival will include music and cultural performances, making the entire festival overflow with youthful energy. 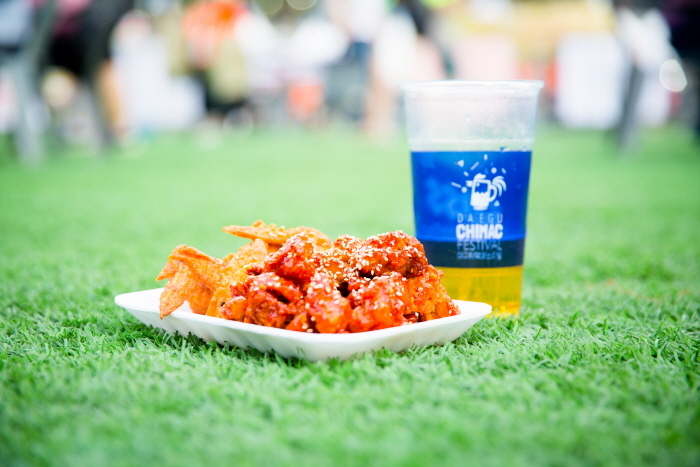 Stage performances, exhibitions, and activity events related to chicken and beer. From Seoul Station, Yeongdeungpo Station or Yongsan Station, take the train to Dong Daegu Station or Daegu Station. Duryu Station (Daegu Subway Line2), Exit 14. Walk straight for approx. 637 m toward Duryu Park. From Daegu Station or Dong Daegu Station (Daegu Subway Line 1), transfer to Line 2 at Banwoldang Station.